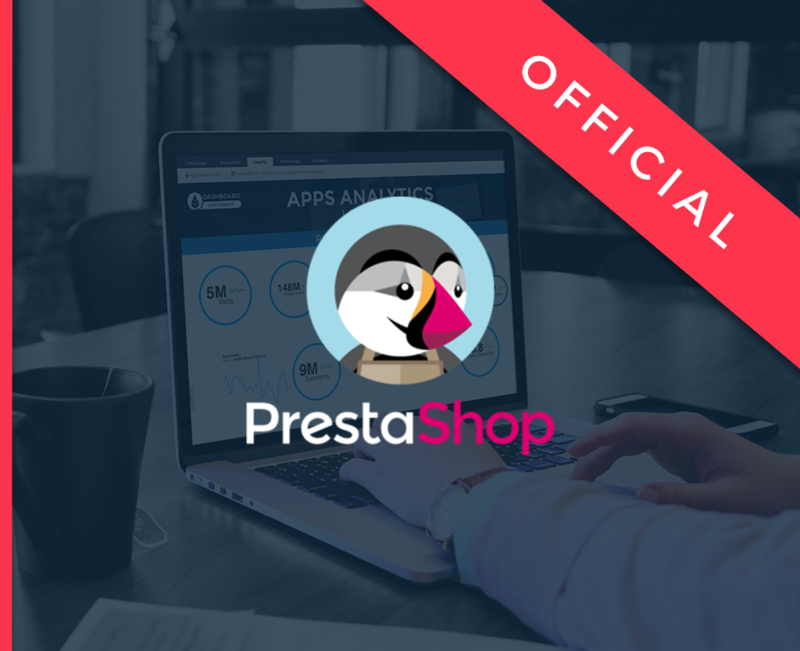 This plugin is compatible with PrestaShop 1.6 and 1.7. Read the module documentation to know the set up steps. To install this plugin in your online store, just drop the .zip file in the “Modules” section of your store Admin and then follow the steps.